“Bred to celebrate the end of the First World War on the Isle of Arran. 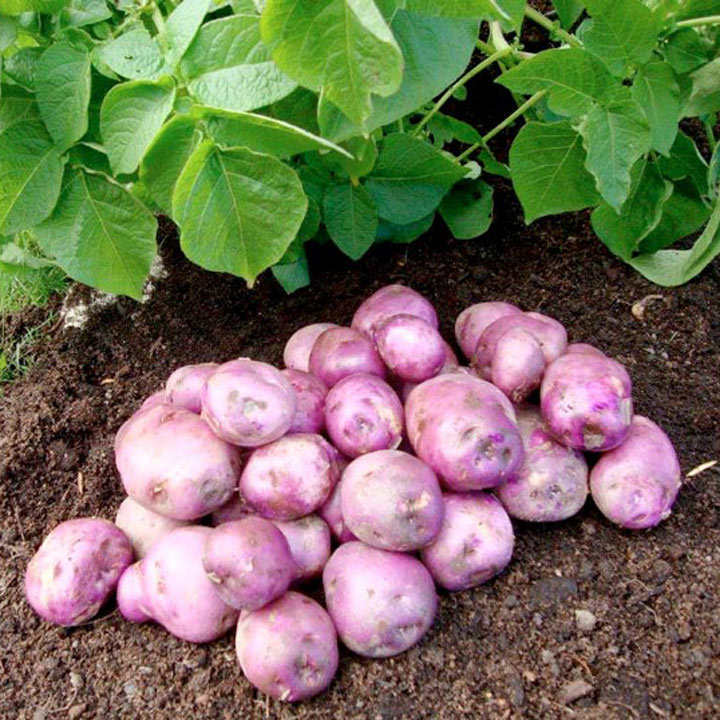 This bright purple skinned potato has pure white flesh which goes to yellow once cooked. 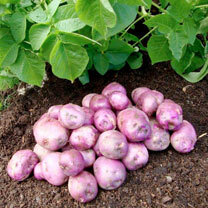 Being lovely and floury, this means this maincrop potato is perfect to bake, chip, steam, mash and in my opinion makes the BEST roast potatoes ever!” Maincrop variety. Plant March-early May. Harvest late August-early October.